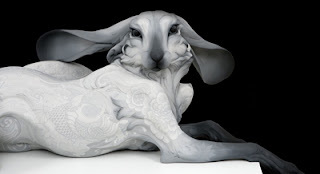 Industria Mechanika works with concept artists and sculptors, both traditional and 3D, to bring their original ideas to the world in the form of high-quality resin model kit products. These products are available in the shop and through a small network of distributors. Already available are designs from Scott Robertson, Ian McQue, Derek Stenning, Miguel Lopez (below) and many more. Ryan Hawkin's Vertex is still available for free on his website. 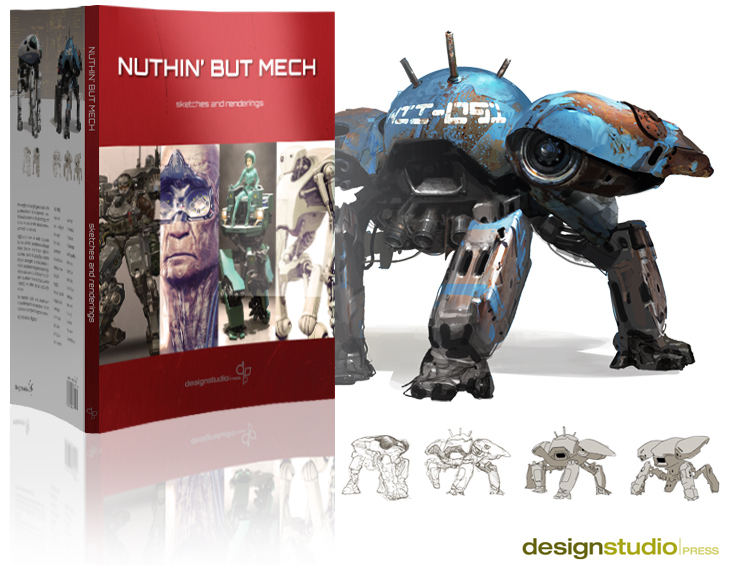 The 300-page PDF includes everything from 2D concepts to 3D rendering and is one of the most comprehensive resources for a game artist's library. Kickstarter is a funding platform for creative projects such as films, games, music, design and comics. Each project is independently created and crafted by the person behind it. If people like the project, they can pledge money to make it happen and receive rewards in exchange for their efforts. 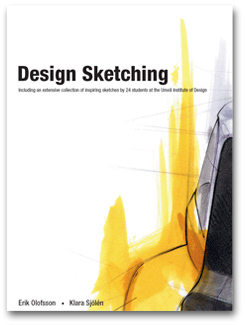 •Design Sketching was written with the main goal of creating a source of inspiration by showing a collection of different types of sketches. 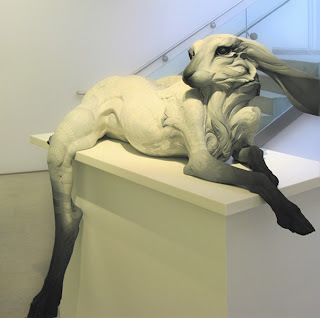 Containing work from over 60 designers, covering diverse fields such as product, automotive and fashion design. 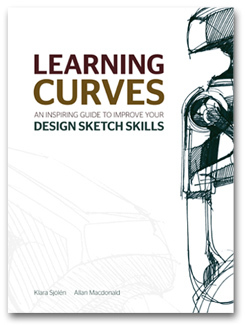 •Learning Curves, whilst also aimed at providing a source of inspiration, has a much stronger emphasis on showing, how one can teach oneself to sketch. Includes basic theory, investigative and explorative sketches from the early stages of projects, explanatory sketches used to communicate, and persuasive sketches done to sell and express emotion. Round off with 6 step by step sketching tutorials. 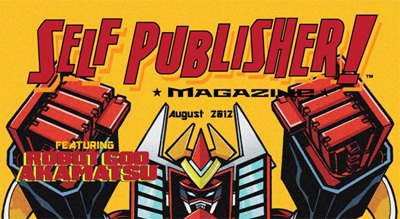 Selfpublischer is the platform where comic creators meet fans. The Magazin is available for free to download from their server. This month's issue contains: Interviews with Amy Letts, Jennifer Walker, Eric Douthitt. Convention Report, Comics in a Bottle, The Condition One App, Sneak Peek features, How To Create a Comic Book, Ads from indy studios and tons of reviews. CarDesignCommunity.com is a professional informative online service and community aimed mainly at professionals in the automotive industry, design students and transportation design devotees. Designers can show their professional level by posting their works in the ‘Portfolio’ section, where the works are discussed and rated by the community. Apart from the informational and social constituents the site has educational facilities such as tutorials and master-classes. Moreover, the site is specialized in holding different types of contests. 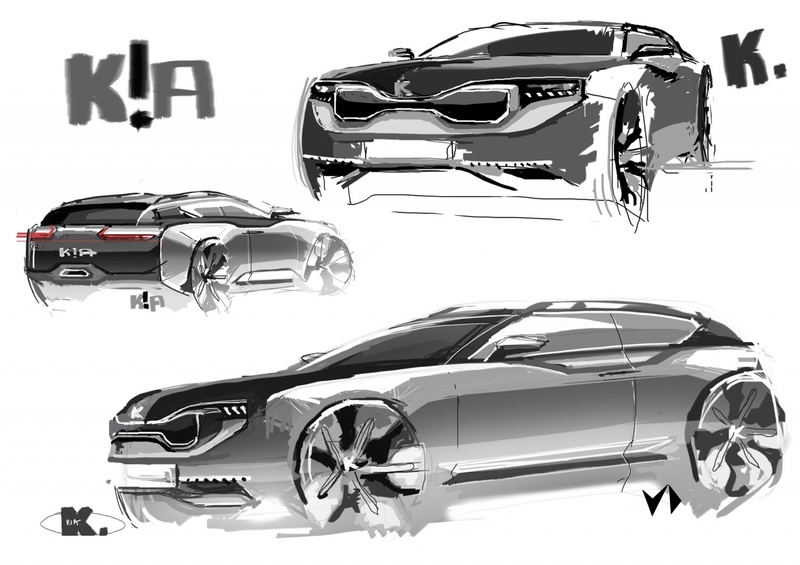 The project was launched in 2001 as a Russian-speaking web-source CarDesign.ru, which deservedly gained general popularity in Russia and other countries – starting with the specialists, who work in the industrial and automotive design sphere. For four days, top creative professionals from the worlds of entertainment, film, games, comics and fine art come together to share their techniques and ideas. WorkshopSF will include live demonstrations: digital and traditional, figure painting and drawing, lectures on character, creature, environment and technological design, storytelling for comic books, cover and marketing illustration, business practices and portfolio reviews on a recruitment day. 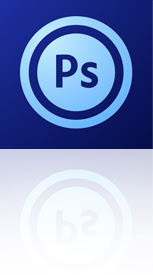 FreeArtSoftware lists the best free graphic design software downloads. Some may be test versions and only valid for 30 days, others are designed as freeware or licensed under open source. 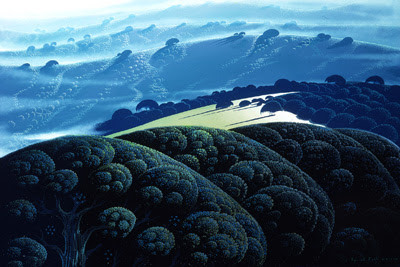 Eyvind Earle was an author and illustrator, best known for his contribution to backgroundspainting and styling of Disney animated films in the 1950s. Finally, EvyindEarle.com goes online with many images of his oil paintings and serigraphs.